Not much happened in April, I had some major writers block, and ended up writing I Don’t Know What To Write About. Also my blog turned two years old on 24th April. I wrote a little about what I’ve learnt from my blogging experience so far – Two Years of Blogging. I did this pretty look for my Denman Edge Tamer Brush Review. I had a lot of fun creating this look. If you want to know how I did it then you can watch this video to see how I created this look. Doing that look made me really appreciate my hair, I used to feel like I couldn’t achieve certain looks because my hair is short. After flicking through all the photos I took with this style, I realised that the length of my natural hair wasn’t even an issue. I no longer feel bad about the length of my hair. I still have “bad hair days”, when styles don’t go to plan, but it’s how I deal with those hiccups that count. Which leads me to the guest post I did for Afrocks blog. 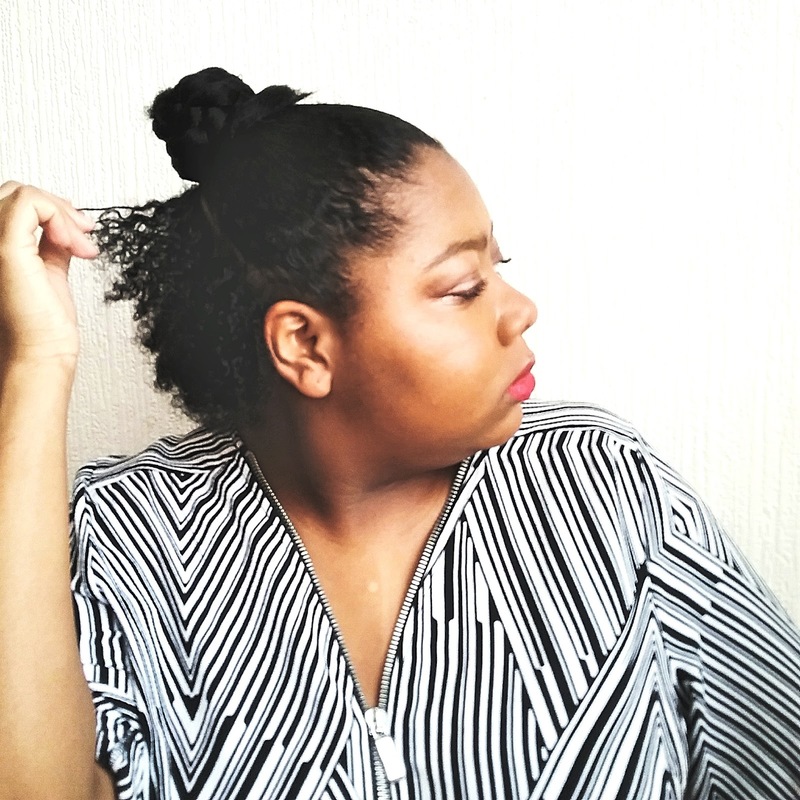 I wrote a post on ‘How I Learnt To Embrace My Short Natural Hair’. I go through the four things that I keep in mind when caring for my natural hair. Mental Health Awareness Week has sparked a conversation about mental health specifically within the black community and it’s amazing to see. Mental health is such a slept on topic in the black community up until recently, many of us suffer from mental health issues, but due to several different factors we’ve kept quiet about them and just suffered in silence. Speaking about my mental health on my blog has been very therapeutic. It’s comforting to know I’m not the only one dealing with what I’m dealing with. It important to talk about it. Sabrina came to me with the idea of doing a blogger collaboration, I said yes and we both agreed that the topic of conversation would be about mental health. 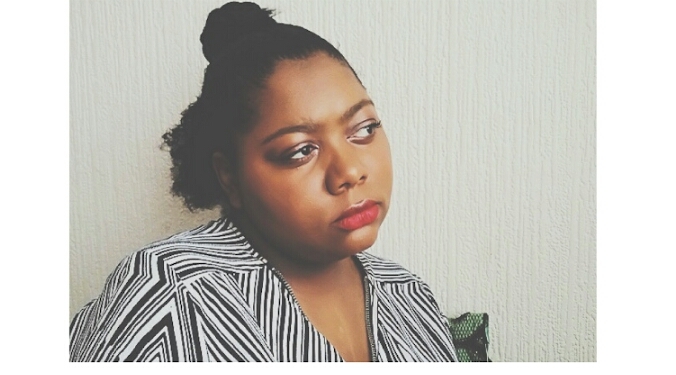 We put together a q&a style post discussing our experiences dealing with mental health – Discussing Mental Health w/ Curlyfrosista. I haven’t been listening to much music lately, but I have been listening to podcasts. Let me know if you listen to any podcasts. At the moment I listen to; Melanin Millennials, The Receipts Podcast, Off The Cuff Podcast, Two Fools Talking, 3 Shots of Tequila & The Pink Matter Podcast. All really enjoyable podcasts to listen to when travelling to and from work. Praying the sunshine and warm weather stays for the summer, but its London so I won’t be holding my breath😂.